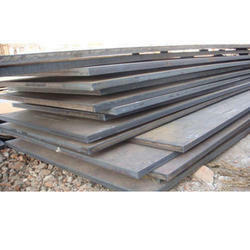 Grade 904L is non-magnetic, and offers excellent formability, toughness and weldability. 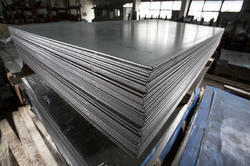 Grade 904L contains high amounts of expensive ingredients, such as molybdenum and nickel. Alloy 904L (UNS N08904) is a superaustenitic stainless steel designed for corrosion and pitting resistance in a wide range of process environments. It is used extensively in the chemical process industry including the production of phosphate-based fertilizers.